In today’s world, we face serious challenges – from the devastating impacts of climate change and the global refugee crisis, to rampant inequality and a sharp increase in nationalism, racism and intolerance. Still, there are countless sparks of hope among us. Although they often go unrecognised, extraordinary people around the world have powerful solutions for the most urgent challenges. The Sydney Peace Foundation recognises these peacemakers with the Sydney Peace Prize, Australia’s only international prize for peace. For over 20 years, Sydney Peace Prize recipients such as Archbishop Desmond Tutu, Mary Robinson, Senator Patrick Dodson, Professor Noam Chomsky, Naomi Klein and the Black Lives Matter Global Network have shown us how to share our planet, peacefully, justly and sustainably. They resist, inspire and change the conversation. They are brave and courageous people who know we can build a more compassionate and fair world. They prove that peace is possible. The Prize is $50,000 to further the recipient’s important work, and a handmade glass trophy by Australian artist Brian Hirst. 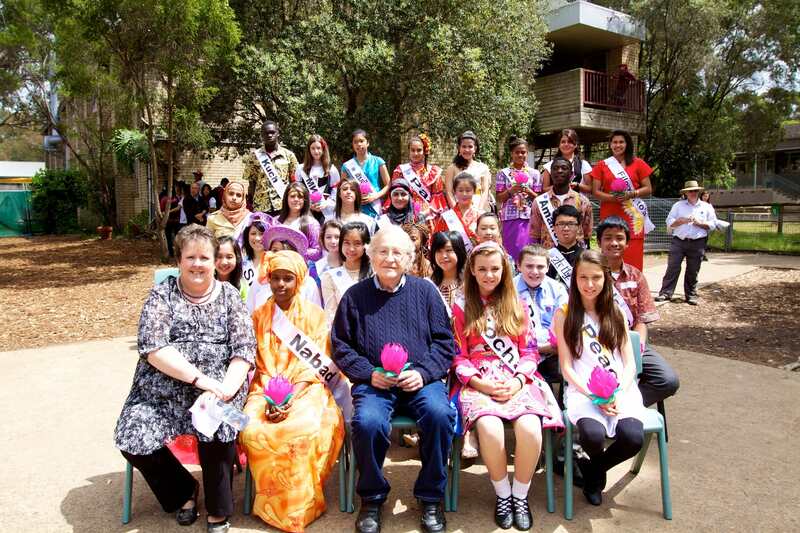 As a not for profit organisation, we rely on your generosity to award the annual Sydney Peace Prize. 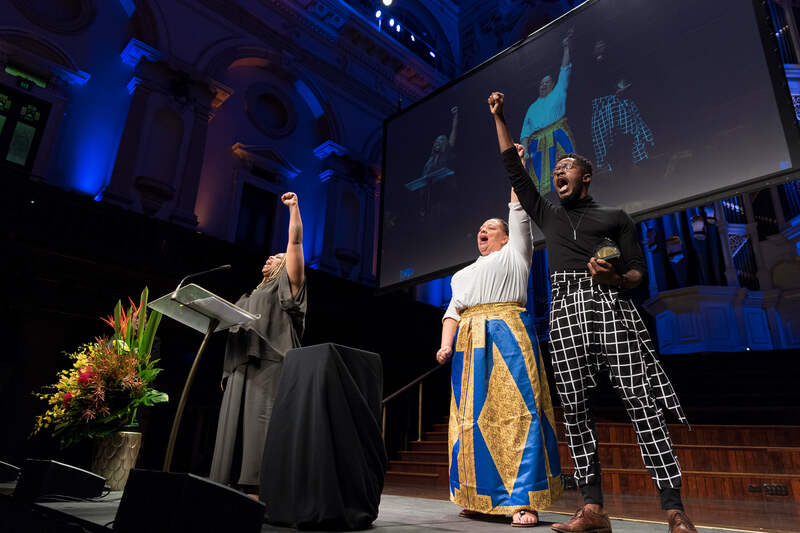 With the Prize, we honour and support these global changemakers, elevate their voices, and provide hope and inspiration for Australians to take action and make our communities, our country and our world more peaceful. 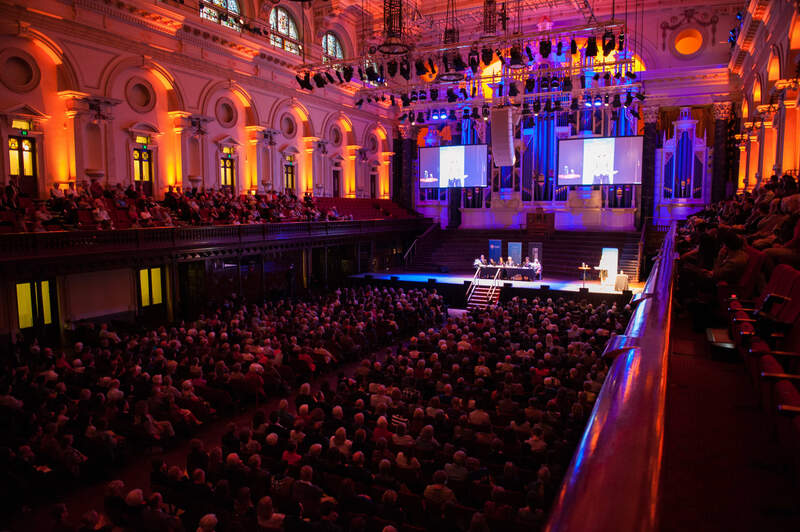 With your help, the Sydney Peace Prize can continue to empower these inspiring leaders by recognising their wisdom, supporting their invaluable work, and giving them a platform to share their solutions for a more peaceful and just world. Will you join us? 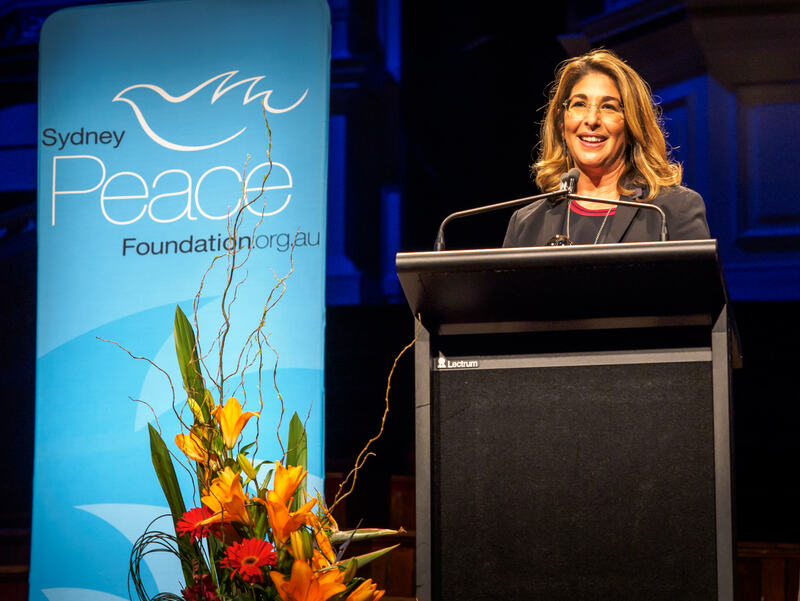 Please donate now to help continue on the extraordinary legacy of the Sydney Peace Prize and the ground-breaking work its recipients have achieved and continue to achieve. If you are not in a position to give, please share this page.